London [United Kingdom], Dec 10 (ANI): In a major victory for the government, a London court on Monday ordered the extradition of liquor baron Vijay Mallya, who is facing charges of loan default to the tune of Rs 9,000 crore. 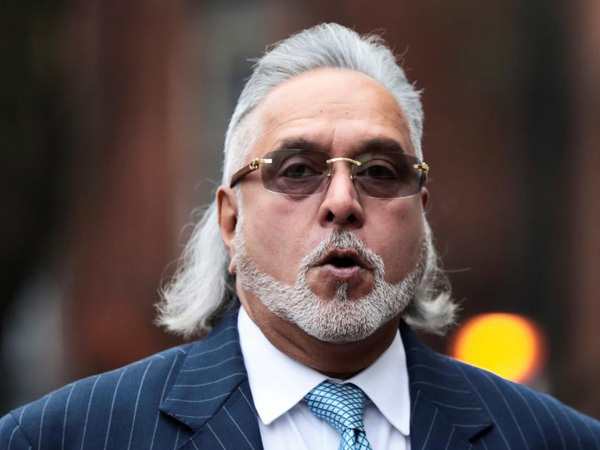 London [United Kingdom], Dec 10 (ANI): There was no "evidence" to suggest that Vijay Mallya, if extradited to India, was at "real risk of suffering a flagrant denial of justice," the Chief Magistrate of a court in London said, dismissing the liquor baron's plea. London (UK), Dec 10 (ANI): Liquor baron Vijay Mallya on Monday termed as unfortunate the verdict of a London court, which ordered his extradition from the United Kingdom. New Delhi [India], Dec 10 (ANI): With a London court ordering the extradition of Vijay Mallya, Finance Minister Arun Jaitley on Monday targeted Congress President Rahul Gandhi, saying that he should introspect on "every falsehood" spoken on this subject. New Delhi, (India), Dec 10, (ANI): The Westminster Magistrates Court in London is expected to pronounce its judgment in the extradition case of fugitive liquor baron Vijay Mallya on Monday. The court is hearing the case on India's request. 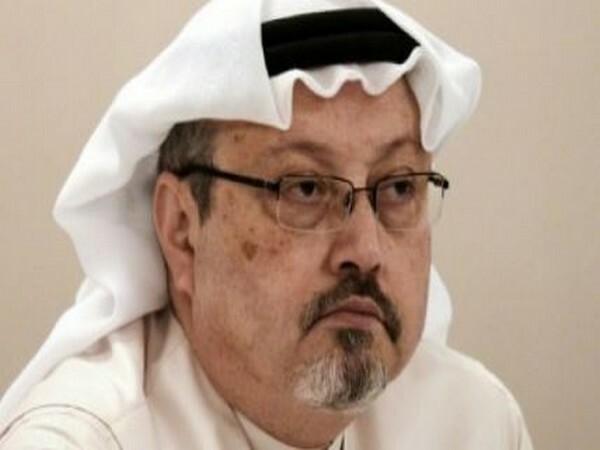 Riyadh [Saudi Arabia], Dec 10 (ANI): Saudi Arabia on Sunday ruled out the possibility of extraditing its nationals to Turkey for their alleged involvement in the killing of Washington Post journalist Jamal Khashoggi. New Delhi [India], Dec 9 (ANI): A joint team of Central Bureau of Investigation (CBI) and Enforcement Directorate (ED) led by CBI Joint Director A Sai Manohar on Sunday left for the United Kingdom for court proceedings for liquor baron Vijay Mallya extradition case. Ottawa [Canada], Dec 6 (ANI): Firmly opposing the arrest of Huawei's Chief Financial Officer (CFO) Meng Wanzhou in Vancouver at the request of the United States, the Chinese embassy in Ottawa has urged Canada to release the officer. New Delhi [India], Dec 4 (ANI): Christian Michel, the alleged middleman in the Rs 3600 crore AgustaWestland helicopter deal, was extradited to India from Dubai on Tuesday, Central Bureau of Investigation (CBI) confirmed.